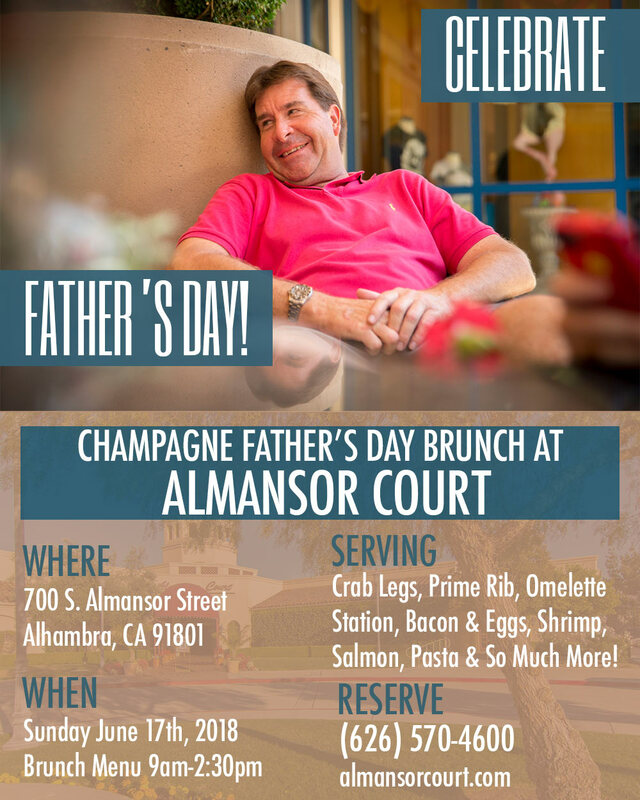 Show Dad you care the best way you know how, by gathering the family together, and of course, with our all-you-can eat Champagne Sunday Brunch buffet featuring crab legs, shrimp, carved prime rib, and more. Choose Sunday, June 17 on Open Table to Reserve! Prices and items are subject to change without notice and may vary on holidays.